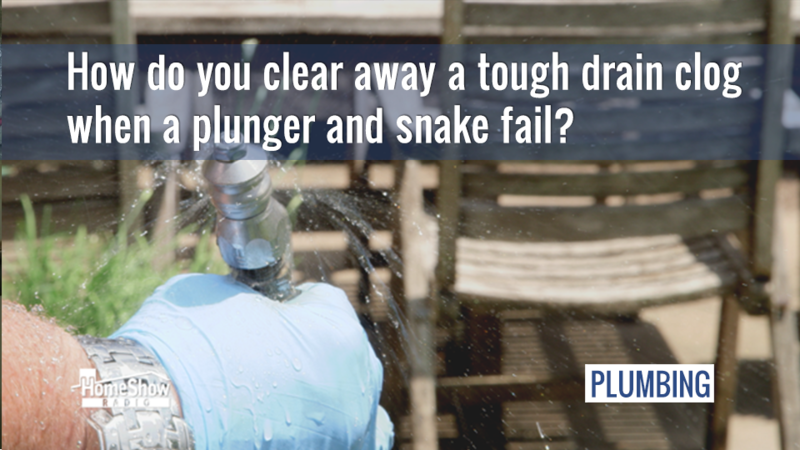 How do you clear away a tough drain clog when a plunger and snake fail? 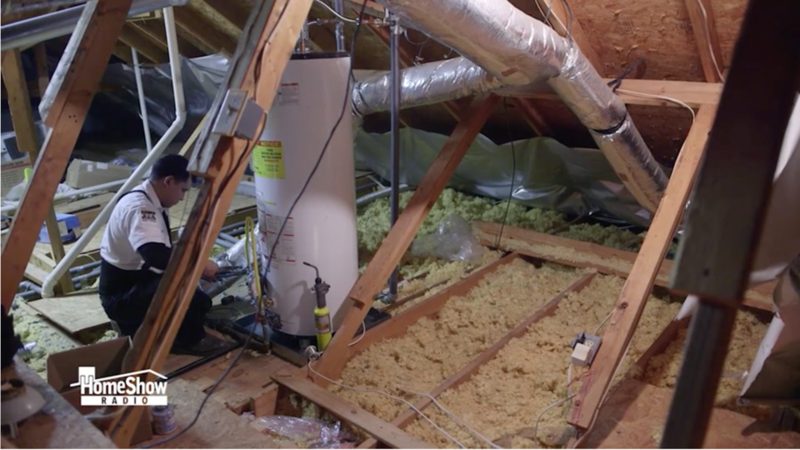 Could new water heater regulations mean a costly upgrade is in your future? 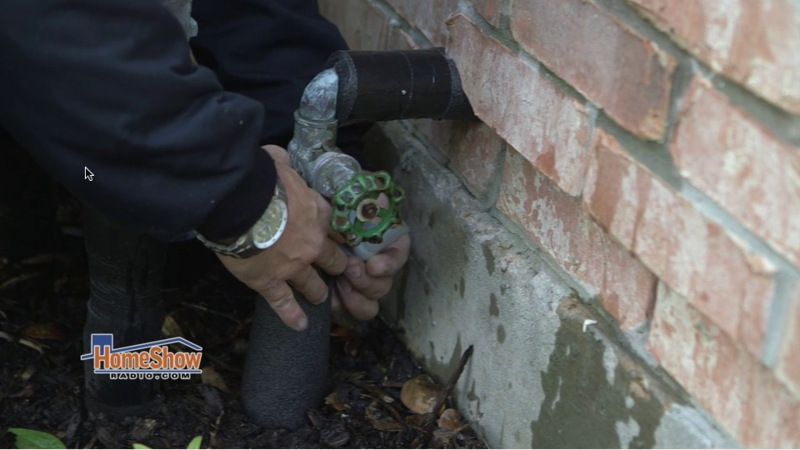 Your drain line is the oldest part of your home. It was installed before the slab was poured and the house framed. 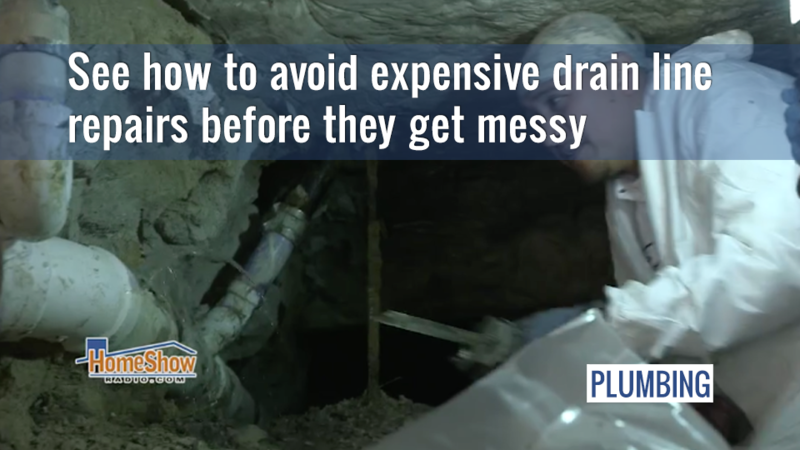 From the day you move in your drain line drinks up every drop of water and waste your family produces. 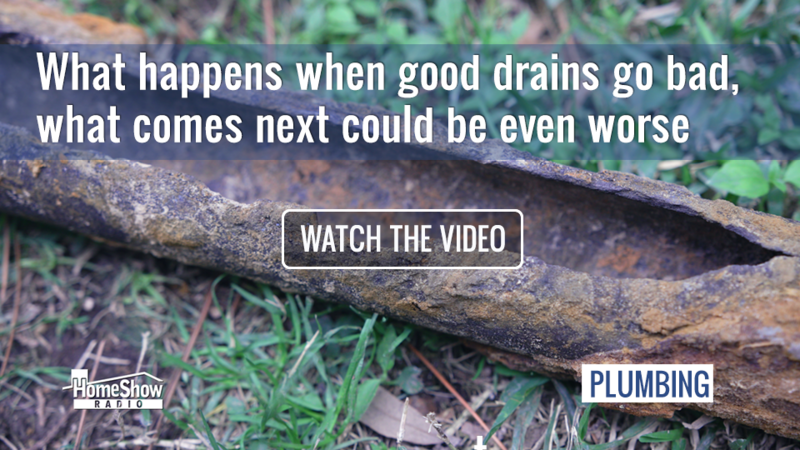 That’s why a clog isn’t just a drain line problem, it’s an emergency. The only thing worse than a sudden winter freeze is a pipe that burst because it wasn’t wrapped in time. 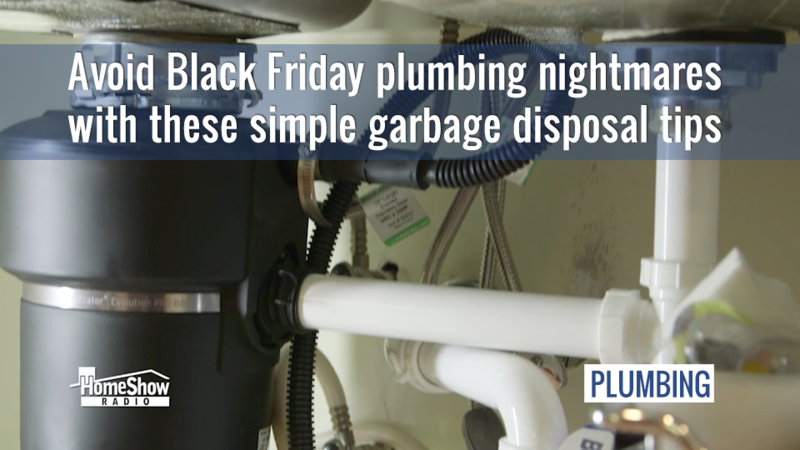 Taking a few simple steps can help keep a winter freeze from becoming an expensive plumbing problem later. Tank or tankless? 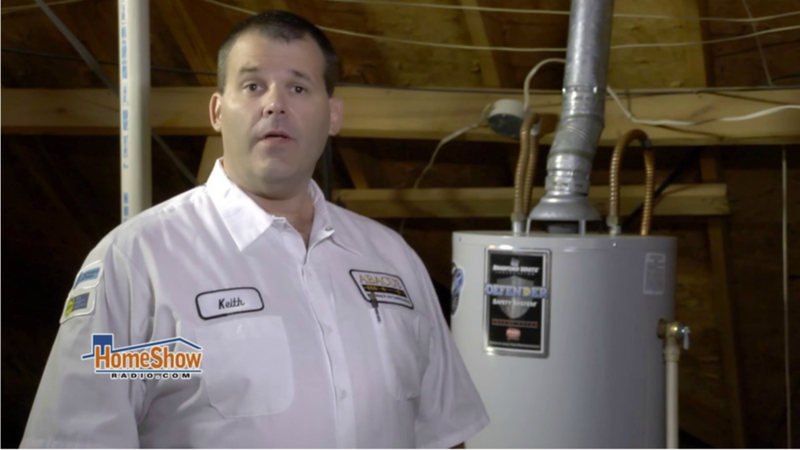 Which water heater is the right fit for you? Tankless or tanked water heaters. Which is right for you? You use about 65 gallons of water a day–35 gallons of it is hot. That’s about 18% of your utility bills. 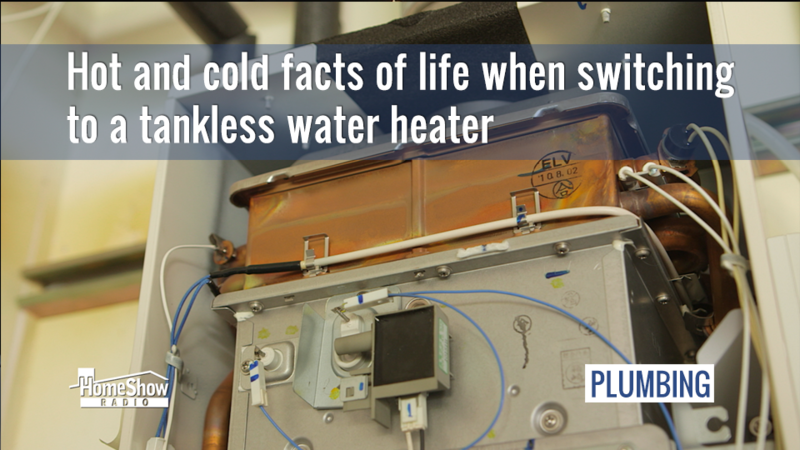 Knowing about tankless and tank water heaters could lower your bills.